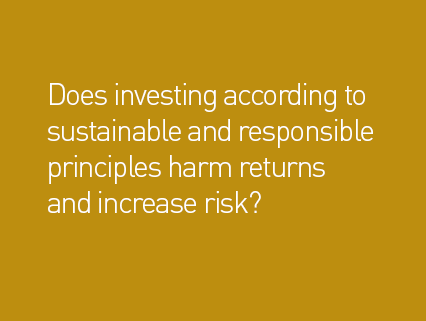 The compelling evidence that sustainable, responsible investment strategies can not only mitigate risk but also deliver strong returns is by no means embraced by all institutional investors. Most accept that incorporating environmental, social and governance (ESG) factors is a good starting point but do not necessarily integrate these principles within their investment process. Alliance Trust Investments believes that sustainable investing has the potential to take investors much further than ESG-based investing alone, to not only mitigate risk but also harness opportunity for attractive returns over the long term. 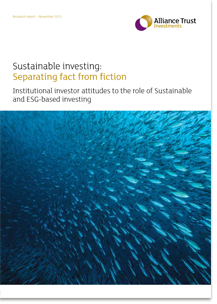 Our research was designed to deliver original, evidence-based content to support ATI’s value proposition and set the record straight on some of the misconceptions surrounding sustainable investment. The report references key findings from leading global studies as well as original qualitative research. Investors from pension funds, charities and endowments took part in depth interviews and among the industry experts who also shared their views were: Camilla de Ste Croix, Senior Policy Adviser, ShareAction; Faith Ward, Chief Responsible Investment and Risk Officer, The Environment Agency Pension Fund; Jane Ambachtsheer, Partner, Chair – Responsible Investment, Mercer; Professor Amin Rajan, CEO, CREATE-Research; Tim Currell, Head of Sustainable Investment & Corporate Governance, AON Hewitt; and Will Pomroy, NAPF Policy Lead: Corporate Governance & Stewardship. Conceived, researched and written by Gabriel, the report was published just a few weeks ahead of the 2015 United Nations Climate Change Conference in Paris. 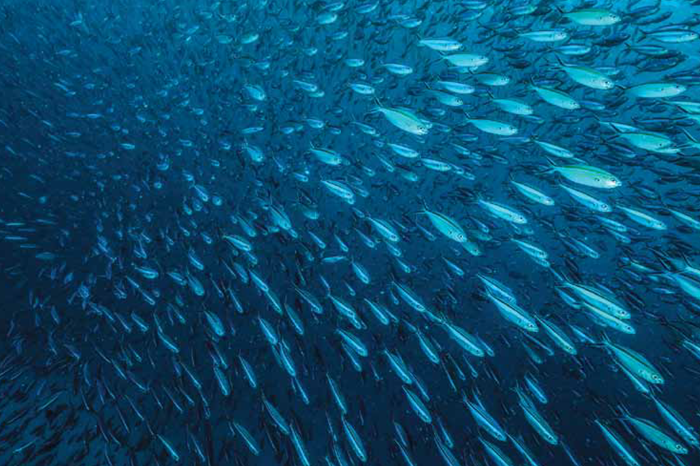 In a world of diminishing natural resources, an ageing population and geopolitical disruption, ESG factors have moved centre stage and these tenets of sustainability are arguably today’s new measure of long-term financial success. 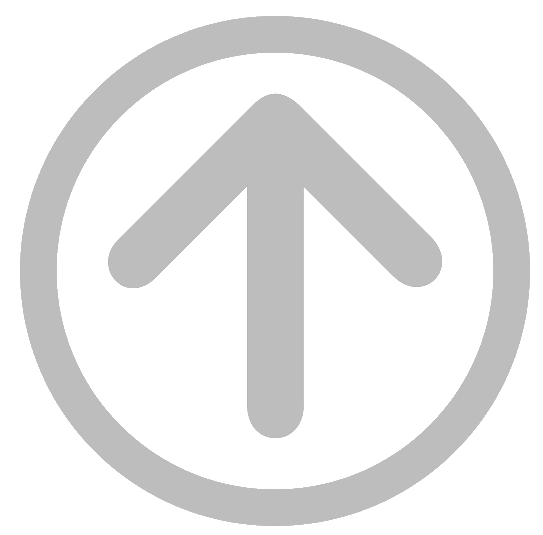 Further research was conducted among financial advisers and discretionary wealth managers to inform ATI’s marketing strategy to this audience. The second phase of research fed into a national business development campaign and roadshow targeting financial advisers and discretionary wealth managers. 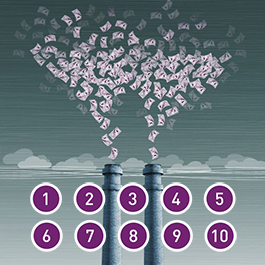 Entitled “10 good reasons to invest sustainably” it resulted in a significant increase in enquiries. 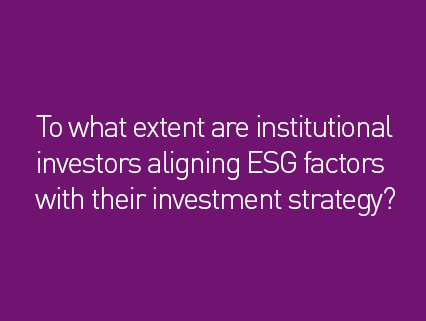 In a world of diminishing natural resources, an ageing population and geopolitical disruption, ESG factors have moved centre stage and these tenets of sustainability are arguably today’s new measure of long-term financial success.